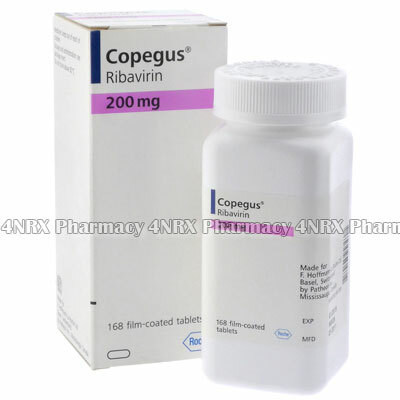 What is Copegus (Ribavirin) used for? Copegus (Ribavirine) is an antiviral medication prescribed to treat ongoing hepatitis C. It operates by stopping the reproduction of hepatitis virus cells allowing the immune system to control the infection. Note that this treatment will not cure this condition and is only meant to control outbreaks and the spread of the virus to others. Your doctor may also prescribe it to treat other unlisted conditions. How should I use Copegus (Ribavirin)? Follow your doctor`s instructions while using Copegus (Ribavirine) to get the safest and most effective results from treatment. It is normally prescribed to be taken twice daily for a period of medication lasting 24 to 48 weeks, but your individual instructions may differ depending on the severity of your symptoms. These should be swallowed with a large glass of water after a meal to prevent nausea. Do not chew, split, or crush the tablets before use as this may destroy or alter the effects of their contents. Ask your pharmacist or doctor if you have any questions about using the medicine to prevent unexpected health problems. What are the side effects of Copegus (Ribavirin)? Inform your doctor as soon as any symptoms become severe or if more serious side effects appear such as vision problems, flu symptoms, chest pain, trouble breathing, depression, suicidal thoughts, numbness, jaundice, discoloured urine, or discoloured stools. These conditions may require medical attention or adjustments to your dosage to prevent more complications from occurring. Copegus (Ribavirine) should not be used to treat patients with liver cirrhosis, severe heart disease, or blood disorders. Also disclose if you have heart disease, gout, severe psychiatric disorders, controlled HIV, or anaemia as these conditions may require adjustments to your regimen. Strictly use Copegus (RIbavirine) as prescribed and follow all instructions provided by your doctor. Safe, suitable, and optimum dosage can vary and is dependent on the patient`s health and medical history, as well as the condition you are treating. 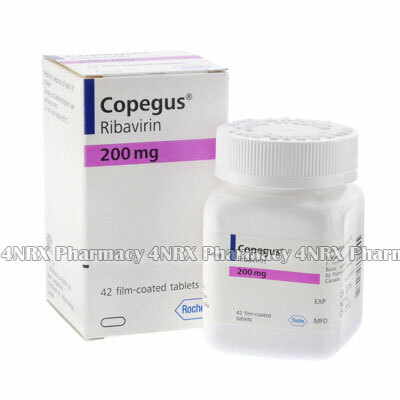 Copegus (Ribavirine) may not be safe or suitable for all patients. Always ensure your doctor is informed if you are pregnant or breastfeeding, using any other type of medication (including non-prescription medicine, vitamins, and supplements), as well as if you have any allergies, other illnesses, or pre-existing medication conditions.